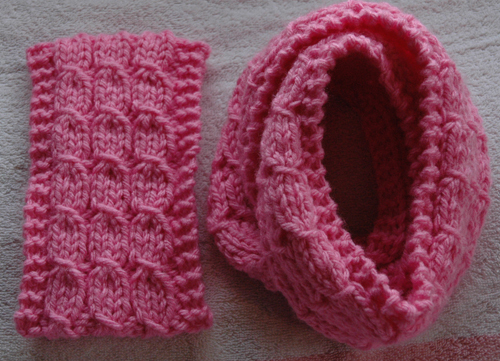 This knitting pattern is to knit 2 babies DK hat patterns. One of the instructions is to knit a lovely teddy bear hat. 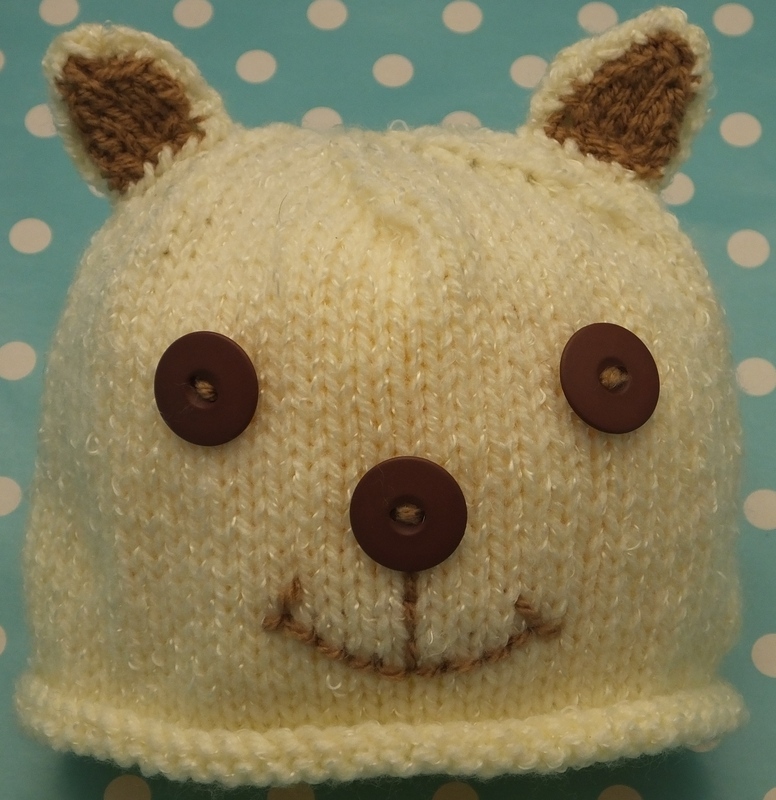 The teddy bear hat is knitted in stocking stitch with buttons for its eyes and nose, and an easy to embroider mouth. 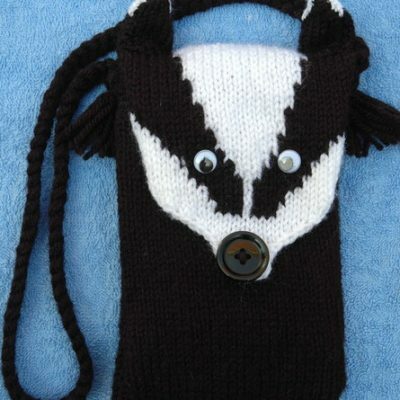 You could sew the eyes on or use the funky moving eyes. 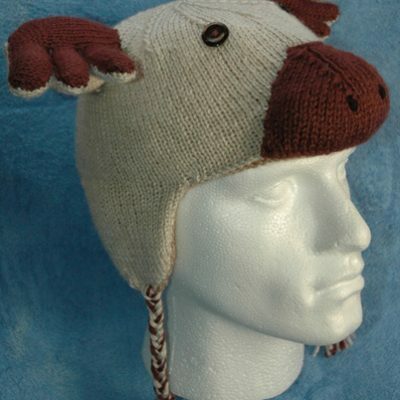 The other instructions are to knit a lovely owl hat. 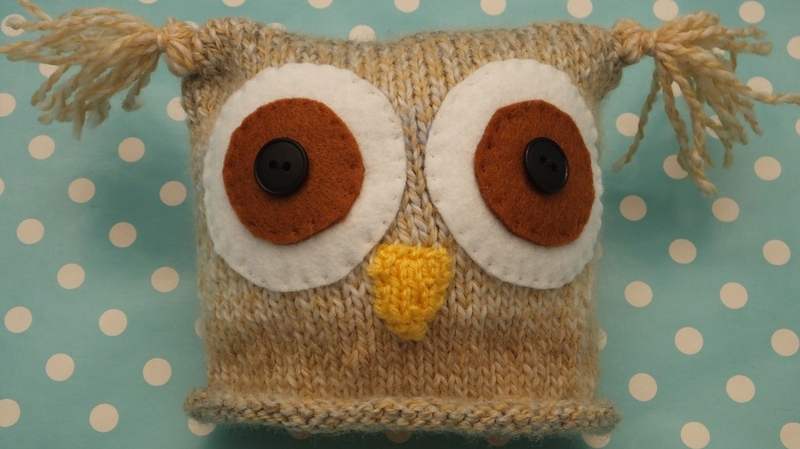 The owl hat is knitted in stocking stitch with felt and button eyes, and a knitted beck. You could sew eyes on instead of using buttons or use the funky moving eyes. As soon as you pay through Paypal the pattern is sent as a pdf document to the email address which is attached to your PayPal account. Please check your “junk box”, as your email account will not recognise the email address the pattern is sent from. Occasionally the link on the email might not open on some android devices. If you have any problems downloading your pattern please contact me.